“I Would Have Been Perfect for That?" to get on their guest list? 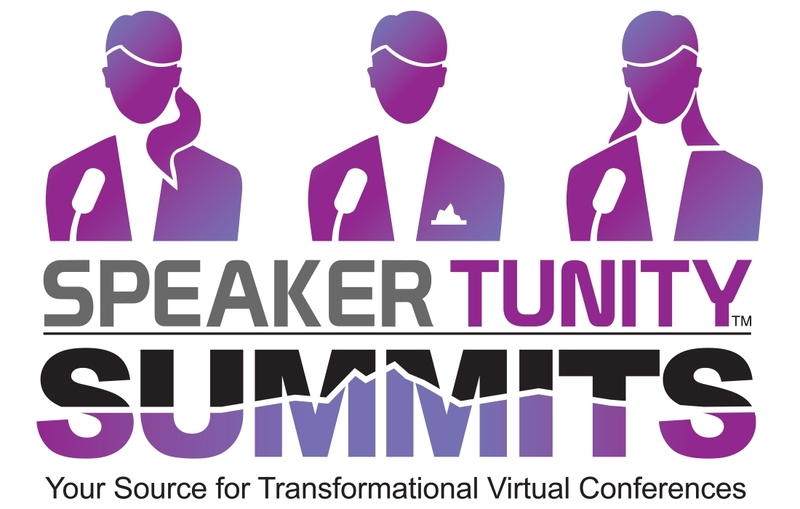 SpeakerTunity Summits™ has you covered! We've created the first comprehensive monthly tip sheet of Transformational Summit Producers - including their names, emails, and even often times the criteria they are seeking for their guest presenters. Each month we will deliver to you an array of Summit Producers - some with events not yet booked - and some whose current events are booked, but interested in discovering new "talent" for upcoming events. You'll be able to see what they like to program and where you might fit into their future plans. Why invest in SpeakerTunity Summits? Because online and telesummits are still one of the fastest list-building strategies in marketing today - and often a highly successful way to secure clients from sources you would not ever have had on your radar alone! Collaborative, synergistic co-marketing with aligned ﻿﻿fellow ﻿﻿Summit Presenters enlarges your potential client pool exponentially! A monthly tip sheet on Summit Presenters with their direct and confirmed contact information easily at your fingertips. Whenever possible, subject, list size or other criteria so you don’t waste time pursuing Summits that won’t book you. A way to strategize outreach to Presenters that do annual or quarterly events—even if they are already booked this timearound. A vast new prospect pool created via the synergy of co-marketing with aligned fellow Summit Presenters. The opportunity to giveaway or sell entry-level products that get people to know, like and trust you, so they will want more from you! The ability to deliver your message directly to a wider audience, changing more lives and inspiring loyalty. 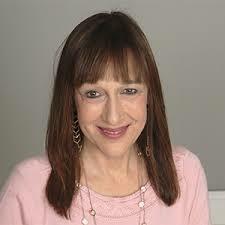 The potential to increase your book sales by talking to an audience you KNOW is interested in your subject matter. The chance to grow your list so you are positioned for bigger events, traditional publisher consideration, joint-venture partnerships, more effective launch campaigns and more. It’s your ticket to build your platform! I had two great speakers that came through SpeakerTunity Summits! This is an incredible resource, so grateful!!! !